Apple's realistic —and historically conservative —guidance provided to investors likely does not include projected revenue from the company's anticipated impending launch of the iPhone on China Mobile, suggesting to one analyst that shares of AAPL have great upside potential. Apple gave its guidance for the current December quarter in October, at which point a deal with China Mobile was not in place. But this week it's been claimed that Apple and China Mobile have made an official arrangement to begin offering the iPhone on the world's largest carrier starting Dec. 18. With a rumored launch date two full weeks before the conclusion of the December quarter, analyst Gene Munster of Piper Jaffray sees a potential benefit for investors in what is already expected to be a blockbuster quarter for the company. Further, Munster does not believe most Wall Street estimates include potential China Mobile iPhone sales in their 2014 forecasts. Much like Amit Daryanani of RBC Capital Markets said on Wednesday, Munster also believes that Apple could sell 17 million iPhones to China Mobile customers in calendar 2014, resulting in $10 billion in additional revenue for the company over that 12-month span. 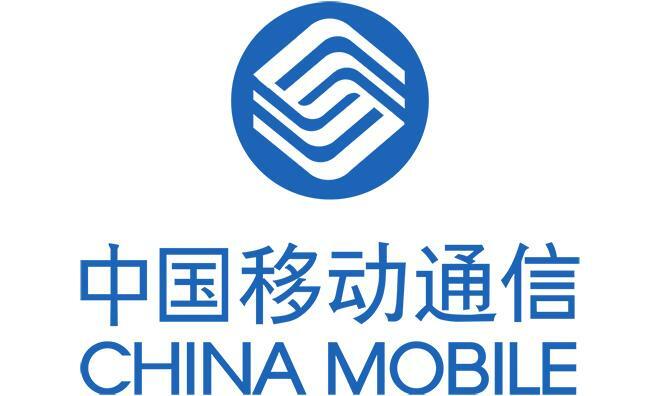 Munster noted on Thursday that sales of 17 million iPhone units would represent just 2 percent of China Mobile's total subscriber base of 759 million users in October. It would also account for 10 percent of the carrier's 176 million 3G smartphone subscribers. "In terms of the mechanics of the 17 million units, it is likely that there would be a proportionally larger chunk of devices sold in the first month or two of the device's availability," Munster wrote in a note to investors. 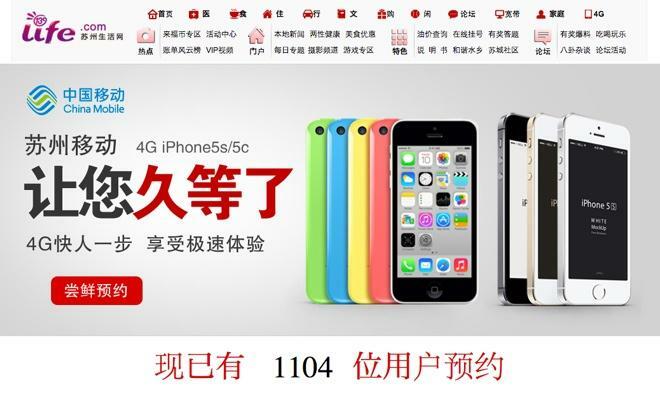 "We also note that if Apple updates the iPhone in the fall, China Mobile would likely get both the new device in addition to the typical pricing changes for existing devices, which could but the iPhone 5c at a more attractive mid-end price." Piper Jaffray has maintained its price target of $640 for shares of AAPL, which reached a 52-week high Thursday morning. Trading of the stock has been trending higher following the launch of the iPhone 5s and iPhone 5c, as well as the new iPad Air and iPad mini with Retina display.